A loan of $2,200 helped a member to buy corn seeds. 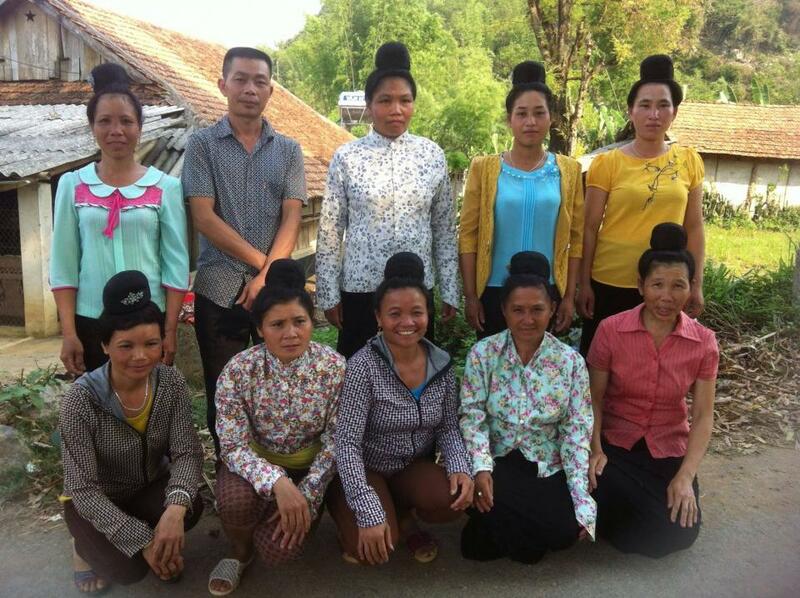 Dien is a Thai ethnic woman who has been in the M7-MFI program since 2013. She currently lives with her husband, her son, her daughter-in-law, and her two grandchildren in Mai Son district, Son La province. Her family’s main income is from farming and their income is just enough to cover their living expenses and save a small amount. Dien wants to buy corn seeds for the coming season, but she does not have enough money. Therefore, she wants to take a loan for this purpose. Dien hopes that the loan will help her buy good corn seeds and the harvest this season will yield over 10 tons per hectare. She will work hard to get money to repay the loan to M7-MFI on time.